Do you ever feel like sometimes it’s fun to be bad? Then you must take after a Disney Villain like Maleficent, Ursula, or the Evil Queen. 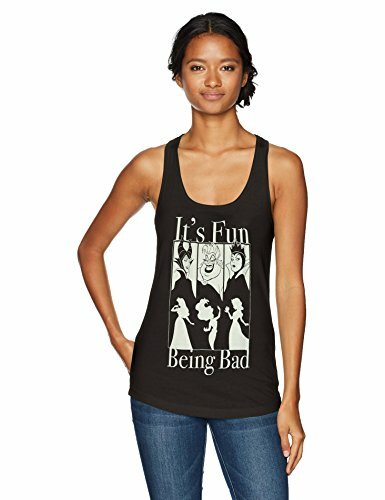 If your #WCW has a bad side, grab this cute racerback tank to commemorate that mean streak!